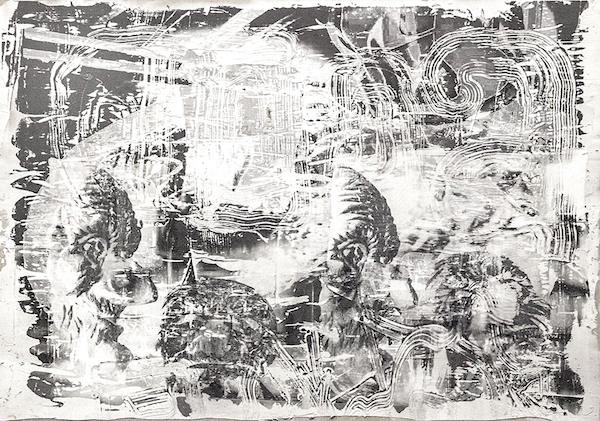 Sophie Bouvier Ausländer: Avalanche is showing at Davidson Contemporary, 521 W. 26th Street, New York, from 18 January – 10 March 2018. 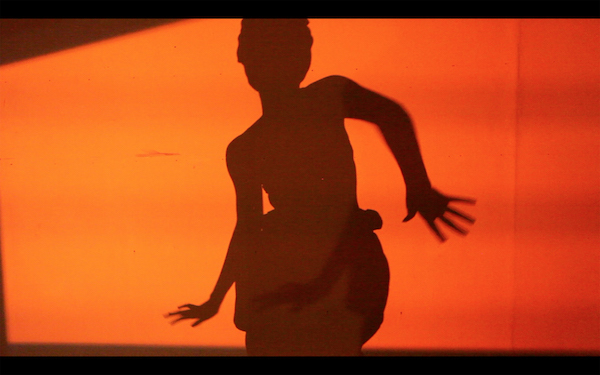 See http://www.davidsoncontemporary.com/exhibitions/sophie-bouvier-auslander. 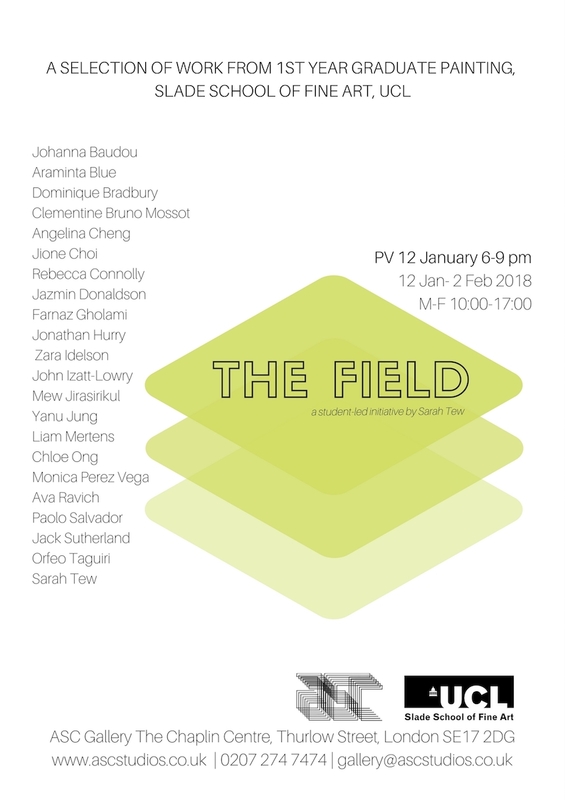 Siyi Li and Zhitong Yu are showing inTill 00:00:61 at 5th Base Gallery, 23 Heneage Street, London E1 5LJ, on 17 - 18 February 2018. 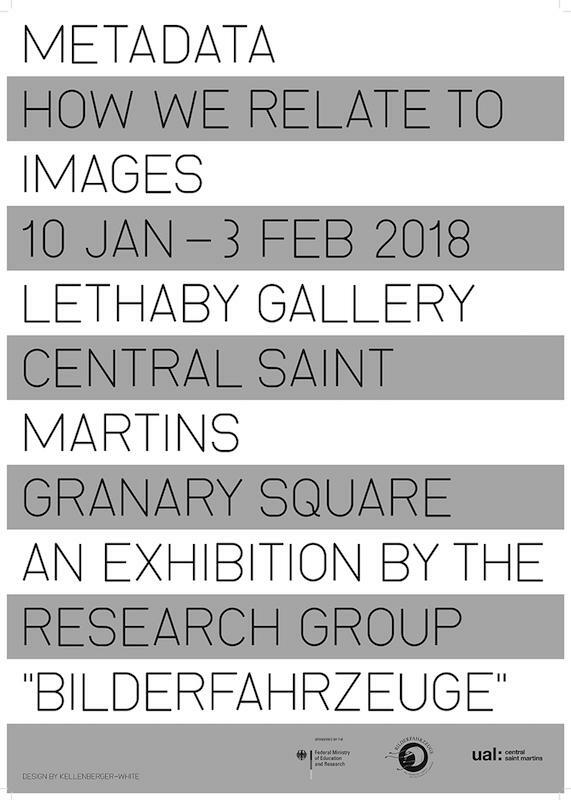 Matthew Darbyshire and Henrietta Simson are showing in Metadata: how we relate to image, at Lethaby Gallery, Central Saint Martins, Granary Building, 1 Granary Square, London N1C 4AA, from 10 January - 3 February 2018. See events.arts.ac.uk. 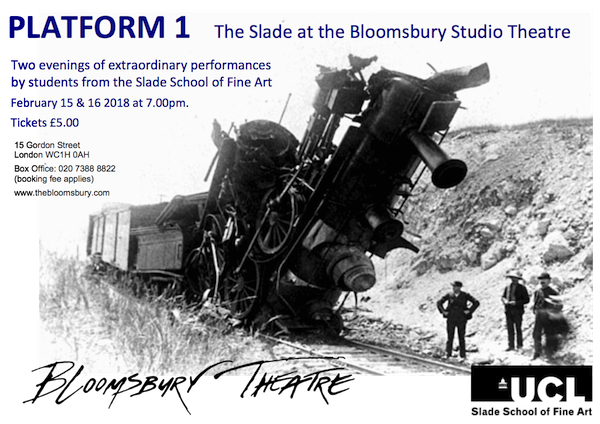 Platform 1- Slade at The Bloomsbury Studio Theatre, 15 Gordon Street, London WC1H 0AH is showing on 15 - 16 February 2018. See www.thebloomsbury.com. Booking is now open for our Spring/Easter 2018 Short Course Programmes. Evening and Saturday courses in drawing and painting will begin in January and Easter courses run between 9-13 April. Fiona Curran is showing in Make_Shift at Collyer Bristow Gallery, 4 Bedford Row London WC1R 4TF, from 12 October 2017- 13 February 2018. See www.collyerbristow.com/item/2086-make-shift. Piers Veness is showing in Abstracción: Atracción, at GBG Arts, Avenida Principal Prados del Este, Galpón 2, Caracas,1080, Venezuela, fro 18 November 2017 - 4 March 2018. See gbgarts.com/exhibiciones. A photograph by Deborah Padfield is a winner in the annual Lancet Photography Competition - Highlights 2017. It will be published in the 23 December 2017 edition, which is available online from 22 December 2017. See www.thelancet.com. Benedict Drew and Judith Goddard are showing in Essex Road IV, a series of film screenings in the gallery window every day from 4pm to 11pm, at Tintype, 107 Essex Road, London N1 2SL, from 8 December 2017 - 14 January 2018. See www.tintypegallery.com. Hannah Luxton is showing in Notes on Painting at the The Koppel Project Hive, 26 Holborn Viaduct, London EC1A 2AT, from 23 November 2017 – 12 January 2018. See thekoppelproject.com/notes-on-painting. Slade MA/MFA Fine Art applications for September 2018 now open. Apply here: http://www.ucl.ac.uk/prospective-students/graduate/apply. Deadline, Friday 5 January 2018. Alvaro Barrington has a solo show at MOMA PS1, 22-25 Jackson Avenue, Long Island City, NY 11101, from 22 October - 31 December 2017. See www.moma.org. 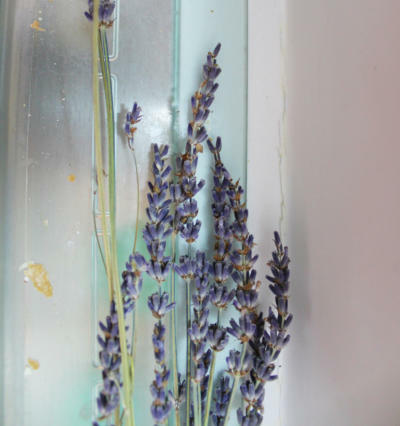 An article by Cristine Brache in Art Slant on: www.artslant.com. Imagine, Rachel Whiteread: Ghost in the Room, is on BBC2 at 9pm, on Saturday 2 December 2017. See www.bbc.co.uk/programmes/b09j310x. Visitors and applicants are invited to see work in progress and meet students and staff at the Slade from 10am - 4pm on Wednesday 13 December 2017. Tom Owen has a solo show, Limbic, at Chalton Gallery, 96 Chalton Street, London	NW1 1HJ	UK, from 1 - 15 December 2017. See www.chaltongallery.org. Sara Naim is showing in Secular Icons in an Age of Moral Uncertainty at Parafin Gallery, 18 Woodstock Street, London W1C 2AL, from 1 December 2017 – 3 February 2018. See parafin.co.uk. Marcela Florido is showing at Stems Gallery, 68, rue de la Concorde, B-1050 Brussels, 9 November - 23 December 2017. See www.stemsgallery.com. Victoria Adam has a solo show, A Healthy Soil, at Hunter/Whitfield, 30d Great Sutton Street, London EC1V 0DU, from 1 December 2017 - 16 January 2018. See hunterwhitfield.com. Olivia Bax is showing in A Motley Crew at Christian Larsen, Hudiksvallsgatan 8, 1st Floor, Stockholm, from 16 November - 16 December 2017. See www.christianlarsen.se. 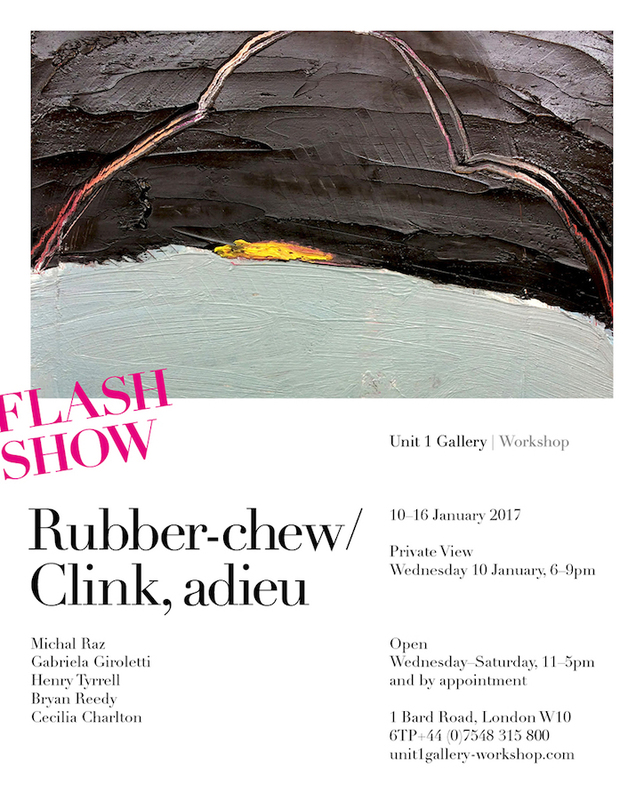 Grzegorz Stefański has a solo show, choke, at L'étrangère, 44a Charlotte Road, London EC2A 3PD, from 22 November 2017 - 13 January 2018. See letrangere.net. Congratulations to Peter Kennard, who is a recipient of a £60,000 Paul Hamlyn Foundation Award for Artists 2017. See artists.phf.org.uk. 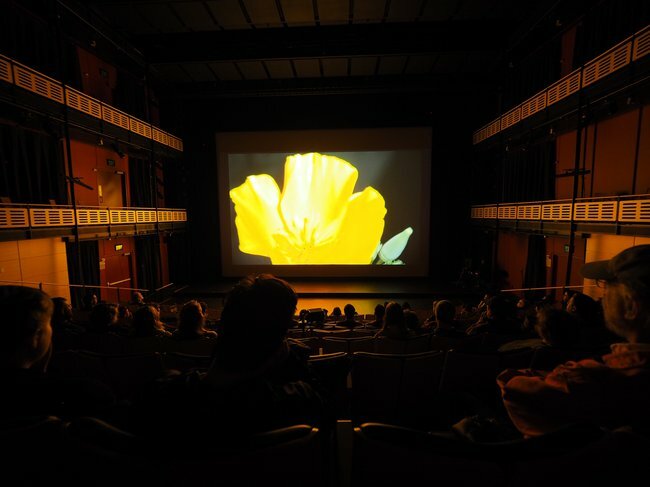 Inês Teles is showing in Bendito sois nós entre as mulheres at Hospital Júlio de Matos, Rua das Murtas, Lisbon, on 16 November 2017. See www.chpl.pt. Joseph Davies has a solo show, Prosodies Indulgens, at Gao, Unit 7 88 Mile End Road, London E1 4UN, from 17 November - 20 December 2017. See www.gao.gallery.